Calmat is the World BEST water conditioner from Germany. 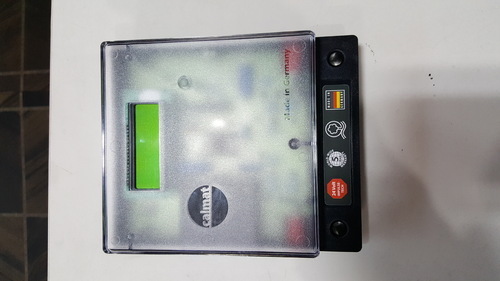 we are the distributors for Calmat. The Product is ideal for Indivudual Houses and small Flats. For more details email us to sales@sunwaytech.in or call 09538236311.